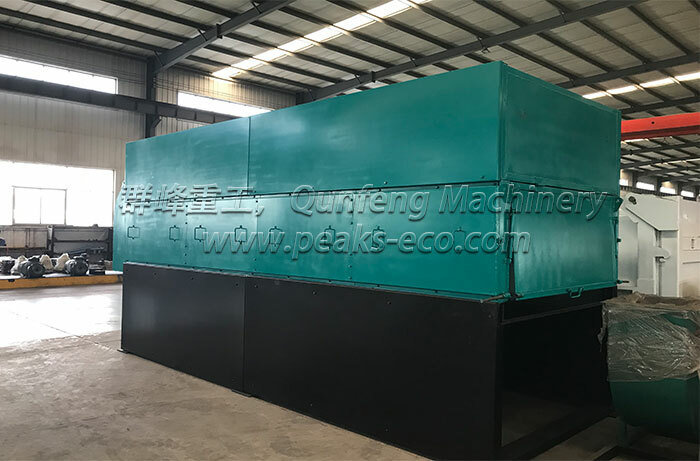 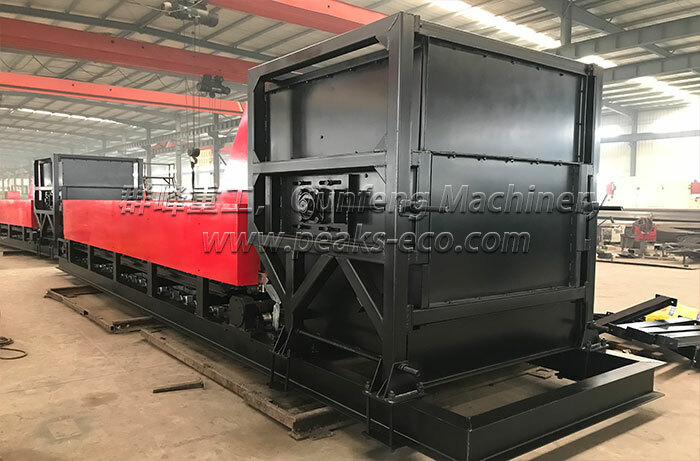 Ballistic separator is to separate materials to the top zone and the bottom zone of the rotating paddles depending on the apparent shapes and characteristics of materials. 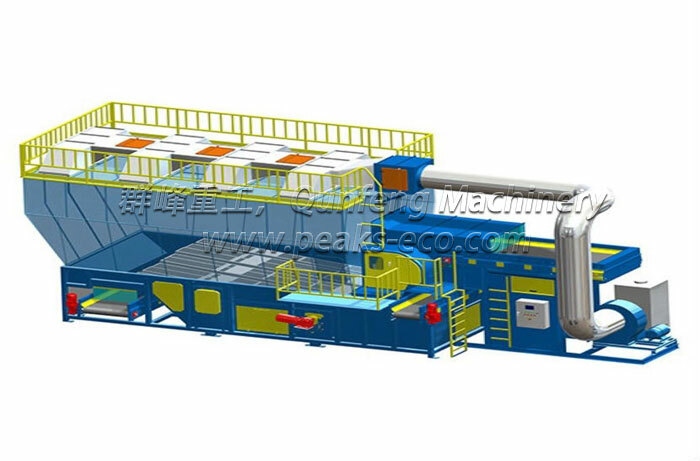 The screen is capable of separating various materials such as plastics from cardboards, papers and films. 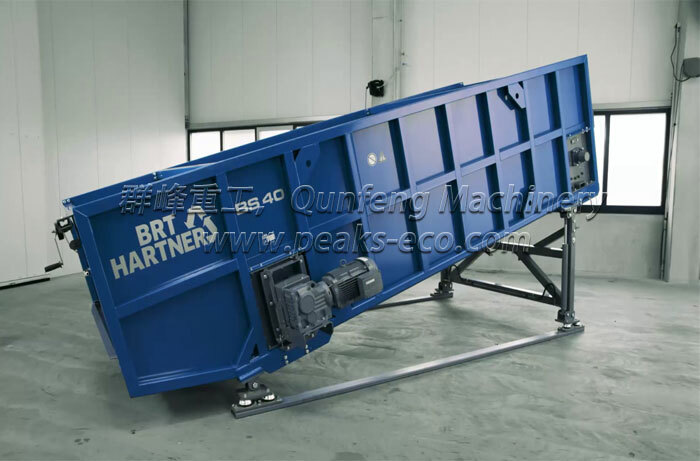 Combination of Air separator and Ballistic Separator. 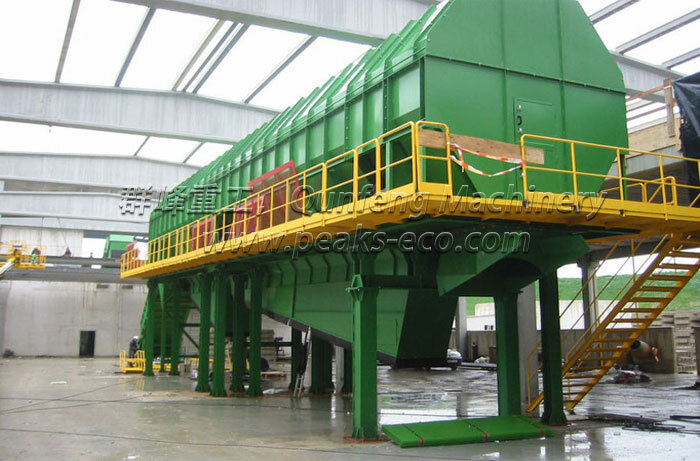 Air & Ballistic separator is a hybrid screen with the advantages of the Air separator and the Ballistic Screen. 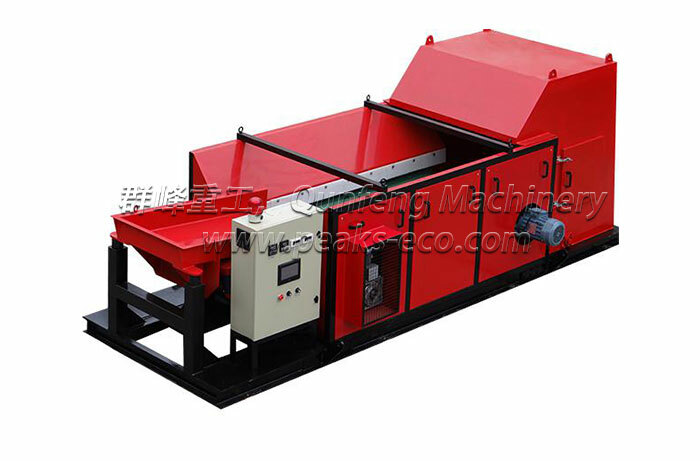 Air Shifter is to separate wastes according to the gravity by blowing air onto the waste stream. 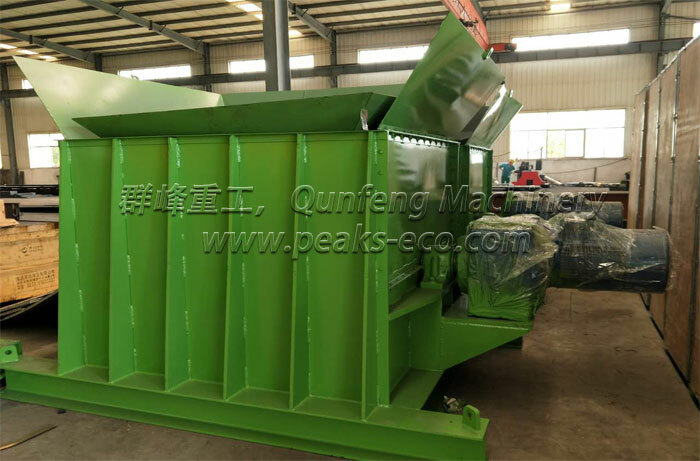 Eddy Current Separator (Non-Ferrous Separator) is to separate non-ferrous metals by the induction principle (eddy current) of a high-frequency magnetic field.